With the sun in the sky and temperatures far beyond 25 degrees celsius, numerous bathing lakes attract visitors all over the country. From the Neusiedler Lake in the west, to Lake Constance in the east, Austria's waters offer a refreshing cool-off. 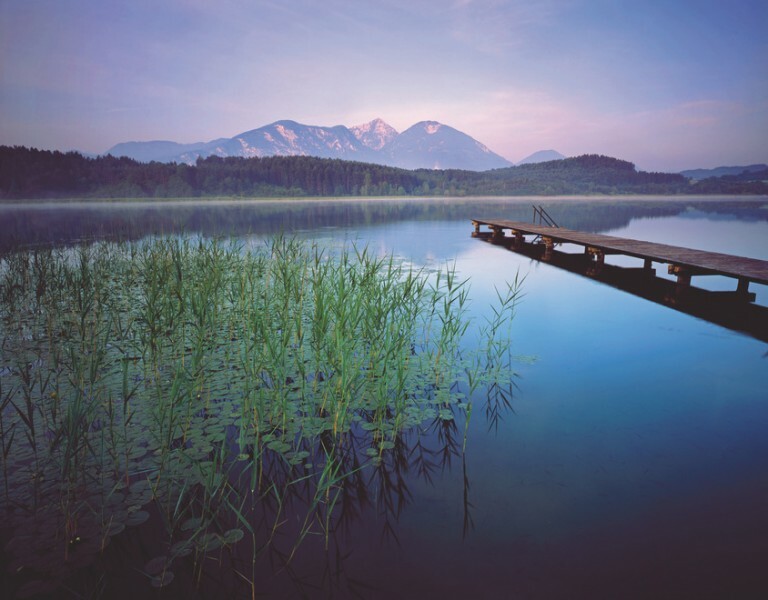 Besides well-known representatives like the Wolfgangsee, Lake Achensee or Klopeiner Lake, there are also many small lakes which offer pleasureful bathing. A real highlight among the outdoor-bathing facilities is the Water Area of the Area 47. 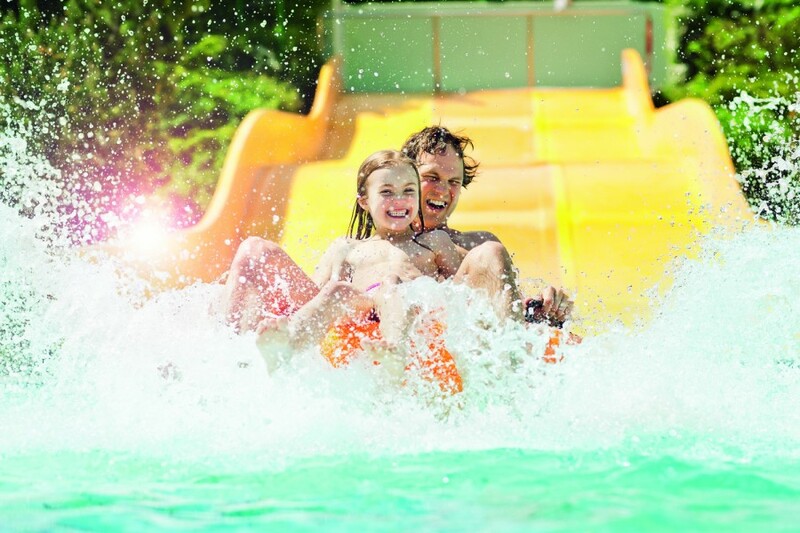 The 20,000 square meter large water park impresses with various attractions, such as cliff diving or a water-slide park. Embedded in the gorgeous mountain scenery you can also find numerous thermal baths that offer relaxation and recovery. 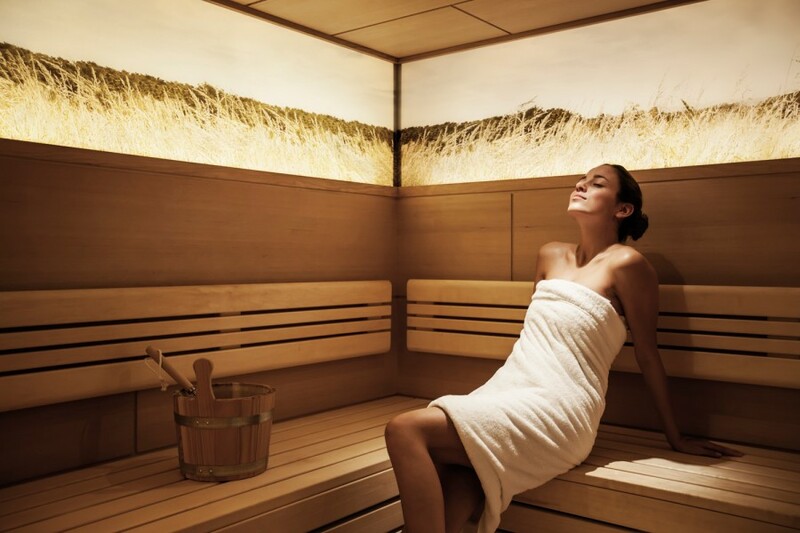 Among the nicest of them are the Allegriatherme Stegersbach, the Therme Loipersdorf, the Sonnentherme Lutzmannsburg as well as the Avita Therme in Bad Tatmannsdorf. 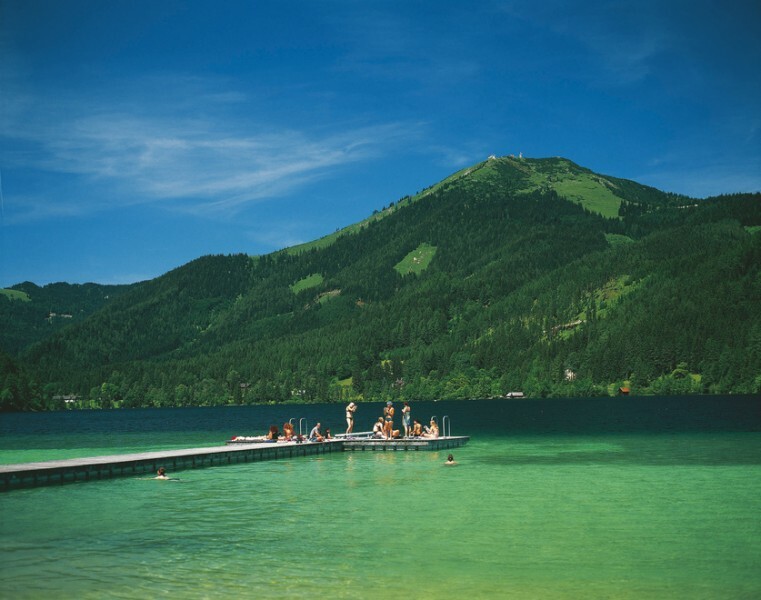 Austria's adventure pools guarantee plenty of fun for young and old. With wave pools, slides full of action and a broad pool landscape, they offer multifaceted bathing fun. Particularly popular is the adventure pool Wörgler Wasserwelt in Wörgl.